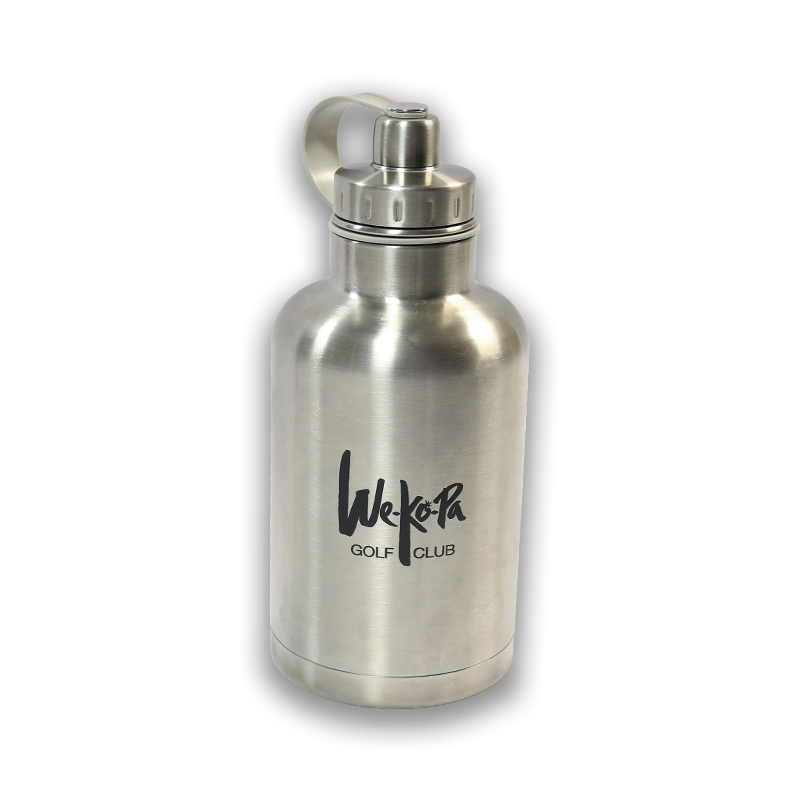 Fill this reusable stainless steel insulated growler with any icy cold or hot beverage. A removable stainless steel infuser is also included. 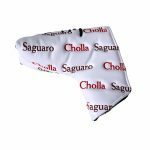 Perfect for tea, coffee, beer or sangria. 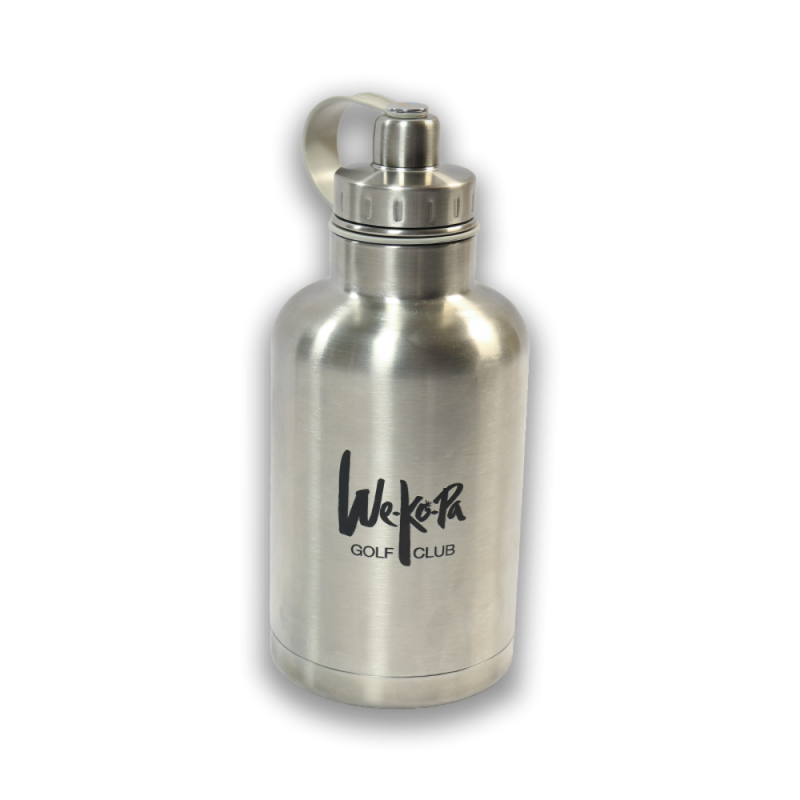 Fill this reusable stainless steel insulated growler with any icy cold or hot beverage. A removable stainless steel infuser is also included. Perfect for tea, coffee, beer or sangria. This growler features their vacuum TriMax triple insulation technology and has been tested to keep liquids cold for 36 hours and hot up to 8 hours. 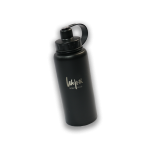 It also comes with a dual use leak proof top has a wide opening for easy filling and a small opening for easy drinking. This truly is a versatile vessel for anything, anytime or anyplace.